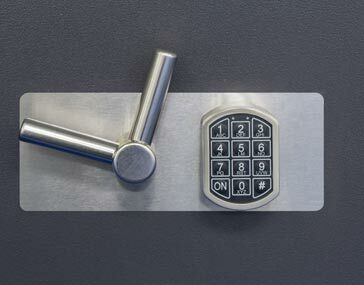 Locks, safes, access control and more. 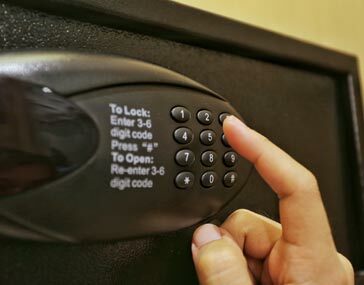 Come find the products and security solutions you need at Penn-Del Lock. Protect your home, commercial property and belongings with products from Penn-Del Lock. 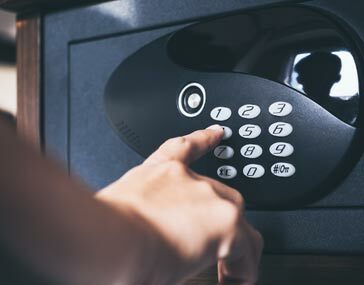 Our years in the locksmith and home security industry have taught us which are the best products for each particular property. 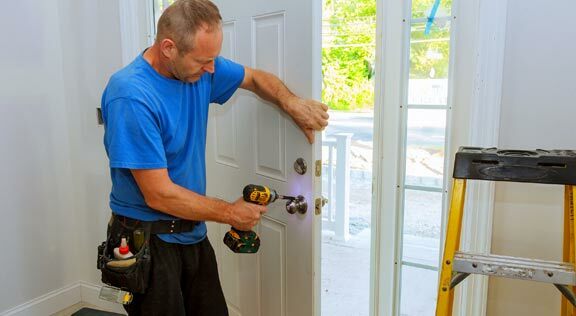 Once you find what you want, our licensed locksmiths will properly install the system or product for complete security. 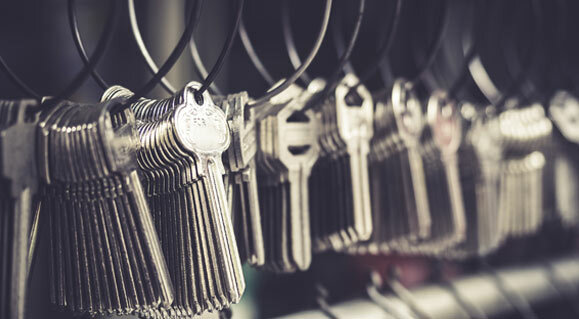 Whether you are looking for Standard Residential Grade Locks, Decorative Locks/Hardware, Grade 1 Commercial Hardware, Padlocks, Safes or Access Control products, we can provide the solution for you. 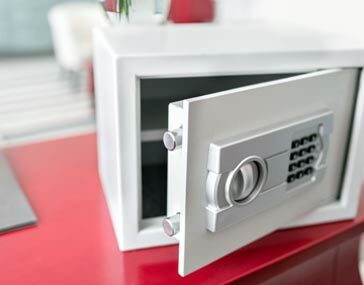 Visit us in Rehoboth Beach to view our large inventory of safes, available in several sizes and designs. 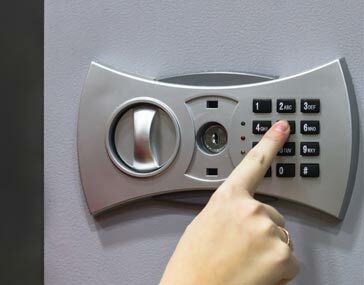 Penn-Del Lock carries a wide variety of residential and commercial security products to meet the needs of our clients. Every property is different and requires different solutions for its security. But Penn-Del Lock is here to help! Our friendly staff will assist you in selecting the product or system that fits your needs and your budget. 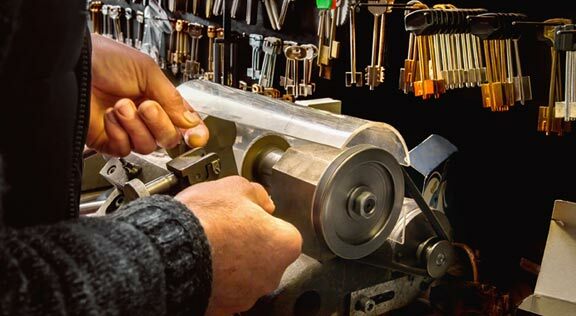 From keyed padlocks and fireproof safes, to heavy-duty commercial door locks and digital residential locks, find it all at our locksmith shop in Rehoboth Beach. Contact us to learn more about our available products. We look forward to serving you!